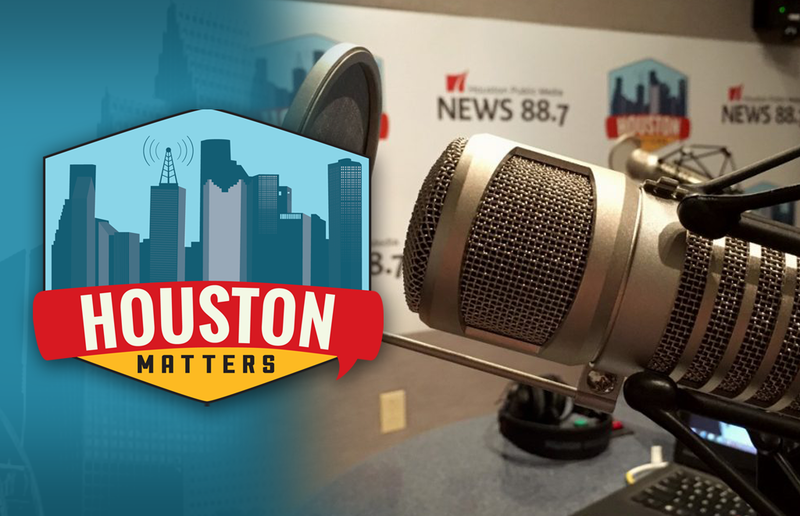 On Tuesday’s edition of Houston Matters: We learn how so-called green infrastructure could be utilized in Houston to reduce flooding. And we discuss the future of coal now that the Trump administration is backing out of the clean power plan. 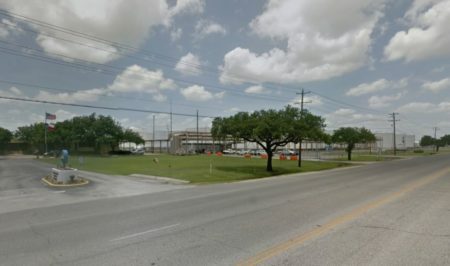 On Tuesday’s edition of Houston Matters: “green infrastructure” is a term that describes features in buildings and landscaping that cleanse and capture rainwater onsite where it falls. 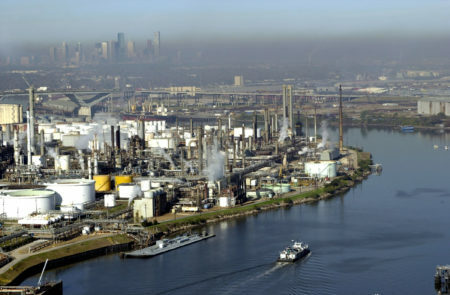 While we wait to see if homes will be rebuilt in certain flood-prone areas, advocates of green infrastructure say it could be utilized in existing and future development in Greater Houston to help reduce the burden on our system of bayous. We learn more from some local organizations championing its use. Also this hour: On Monday (Oct. 9, 2017) EPA Chief Scott Pruitt announced the Trump administration will end an Obama-era clean power plan designed to reduce greenhouse gas emissions. 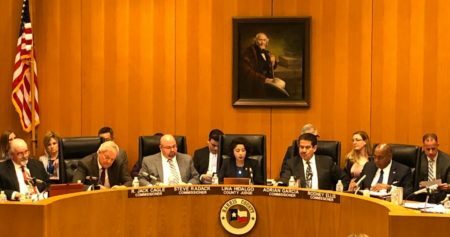 We explore how this announcement will affect the future of coal and its use as an energy resource here in Texas, across the United States, and abroad. Plus: We learn how one local organization works to help former inmates transition back to life outside prison by pairing them with mentors. We offer a free daily, downloadable podcast here, on iTunes, Stitcher and various other podcasting apps.